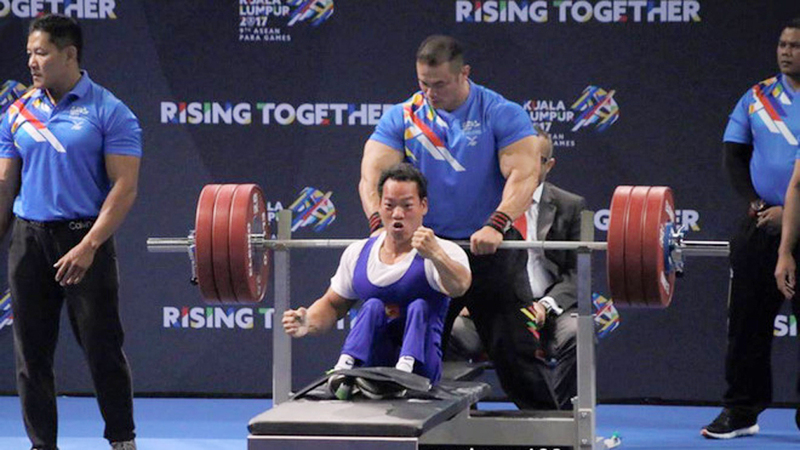 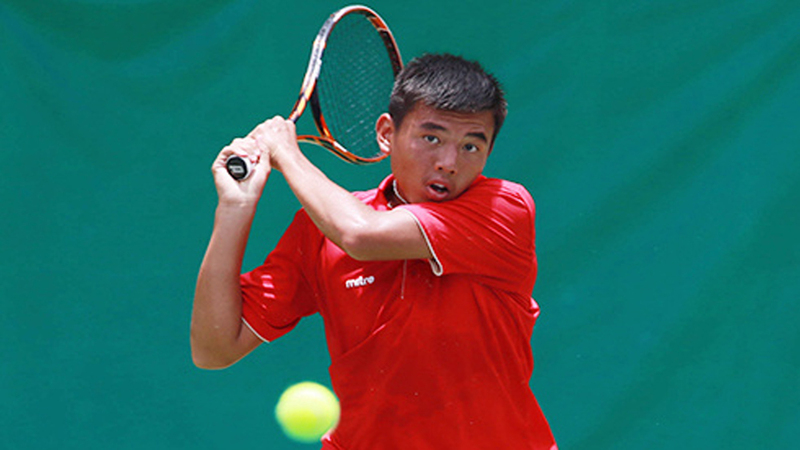 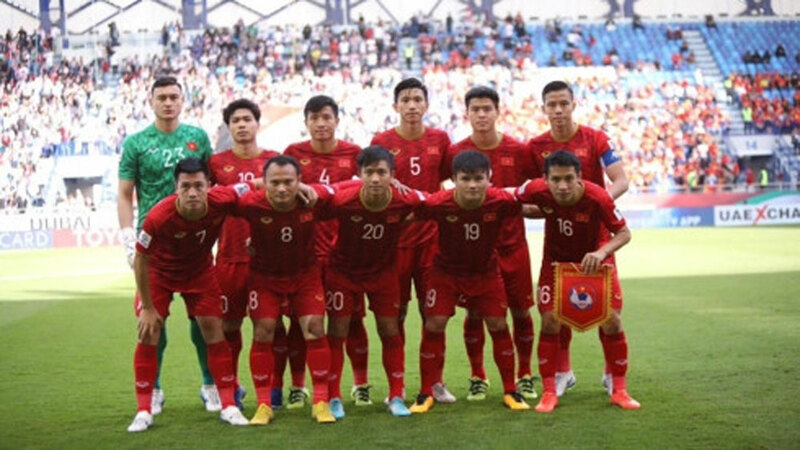 Player Le Huynh Duc (middle). 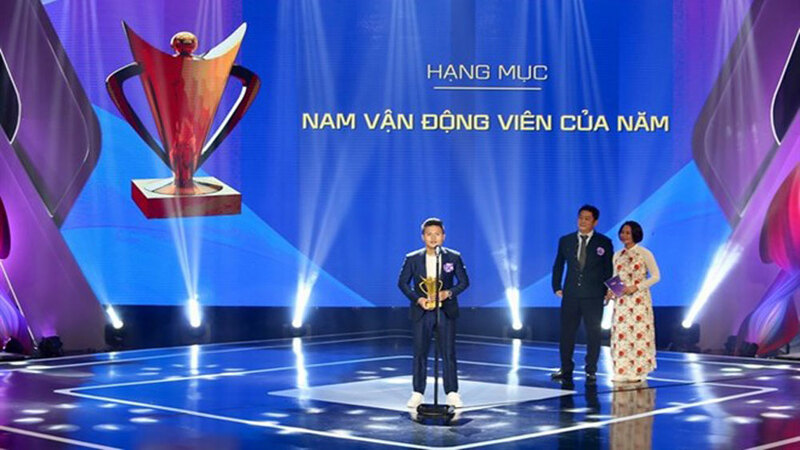 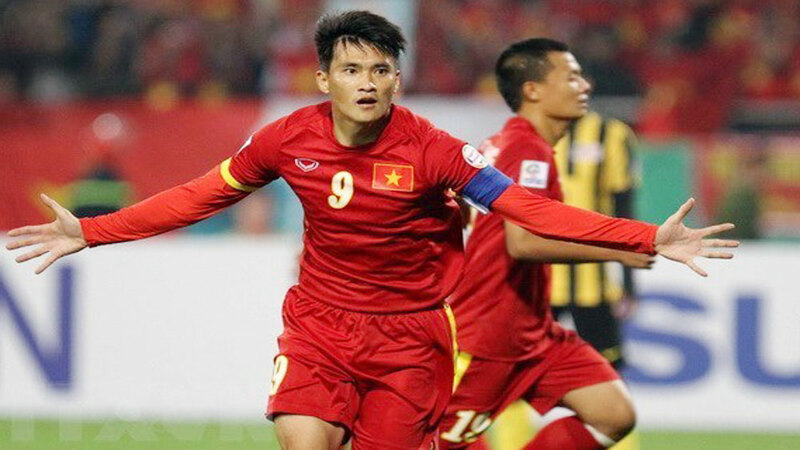 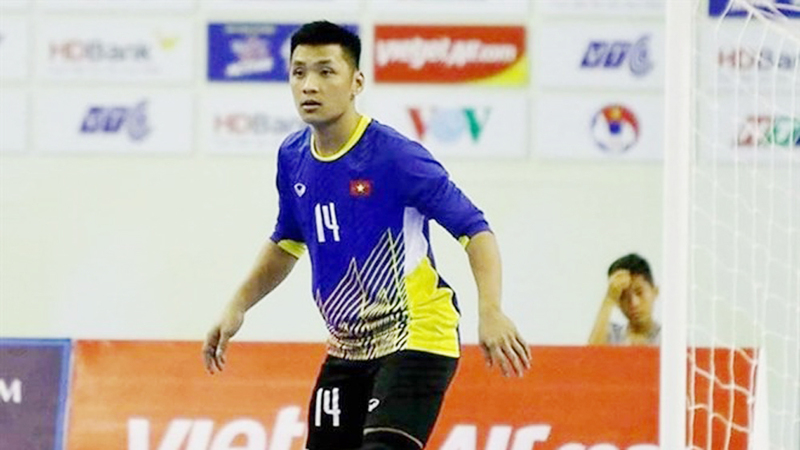 Vietnam top striker Le Cong Vinh. 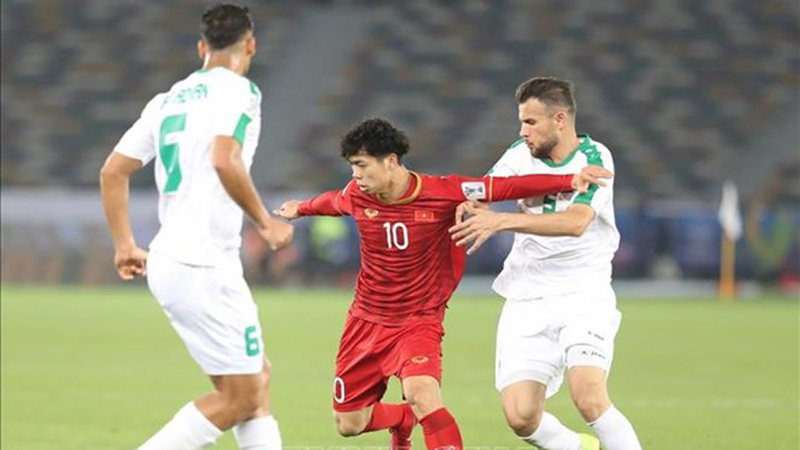 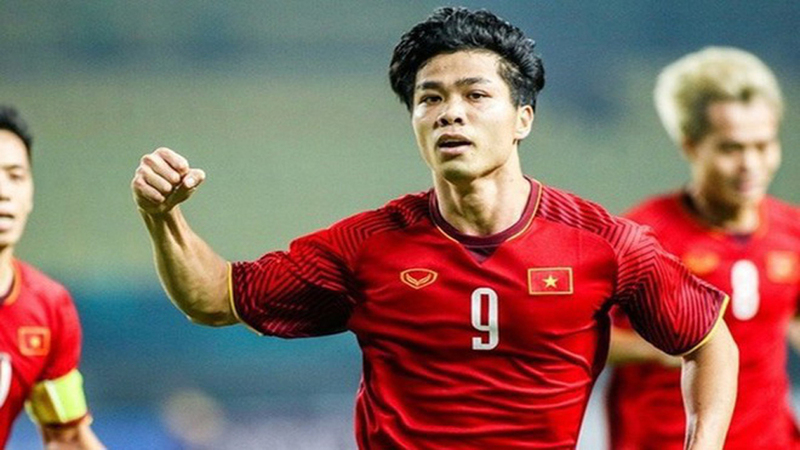 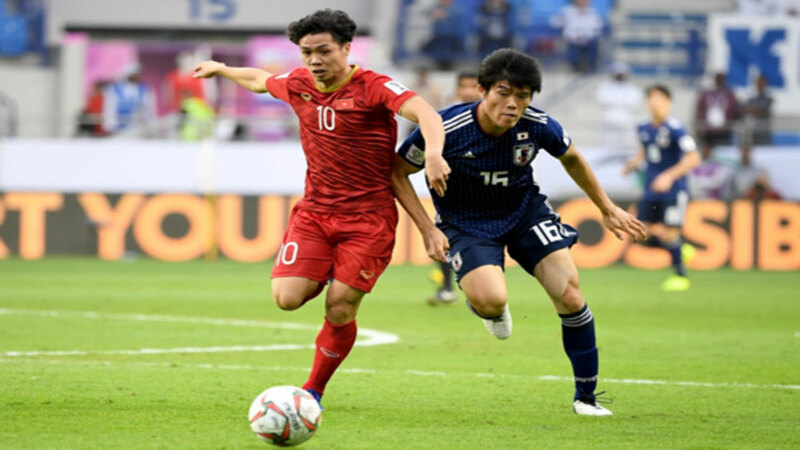 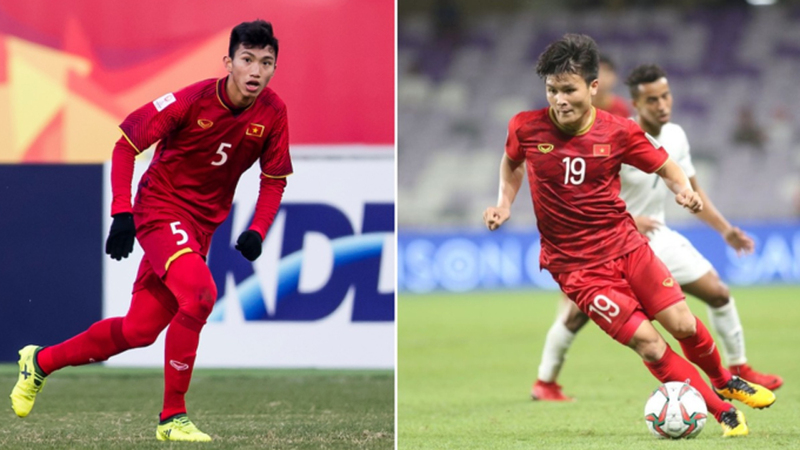 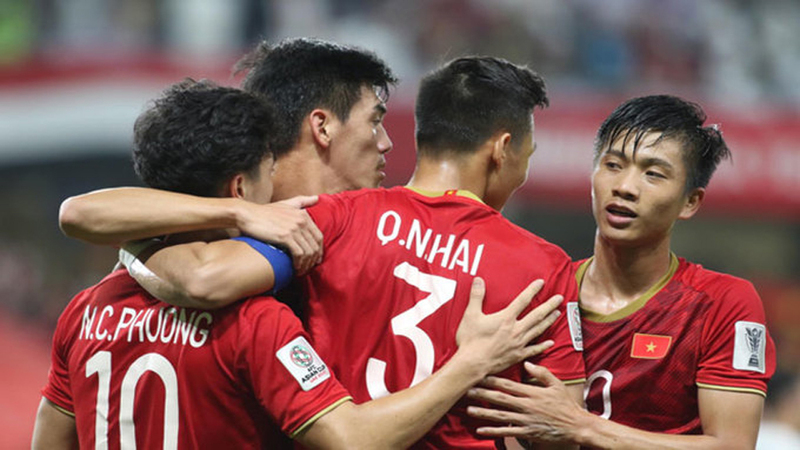 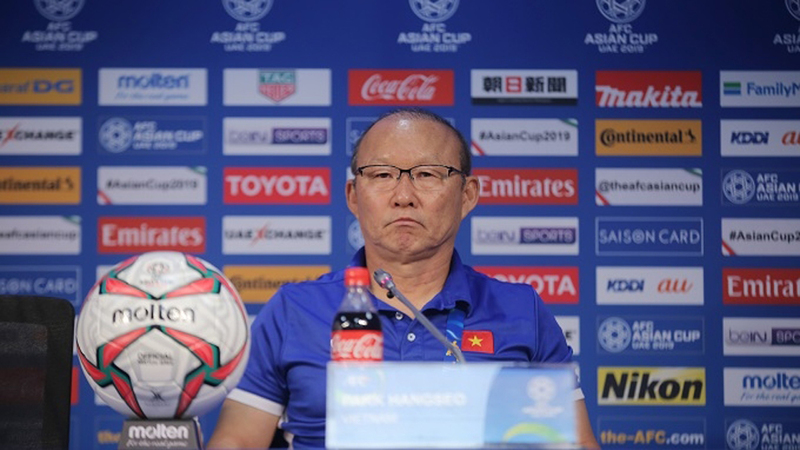 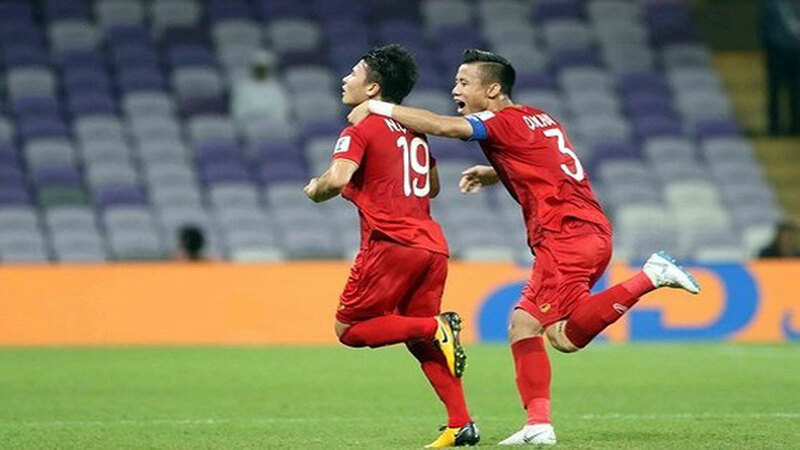 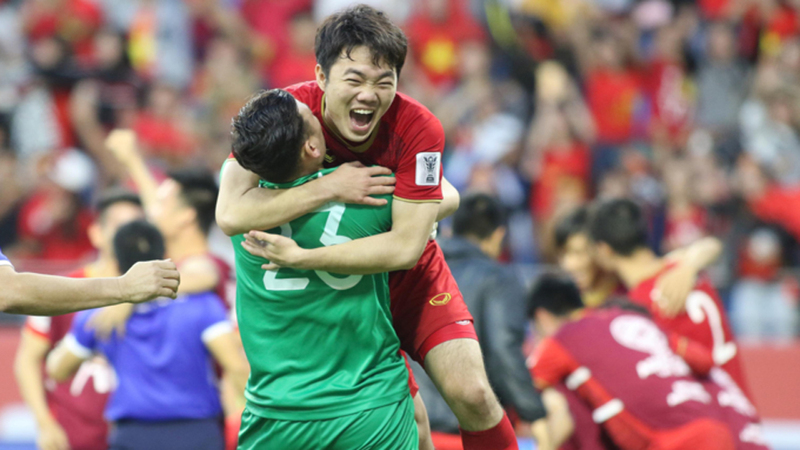 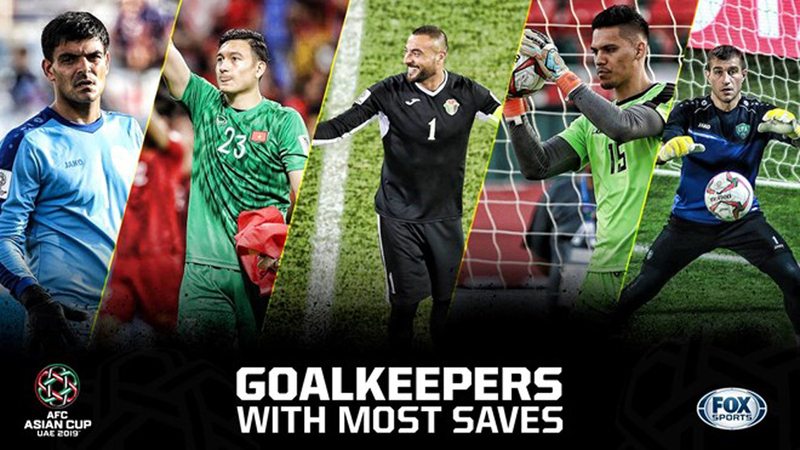 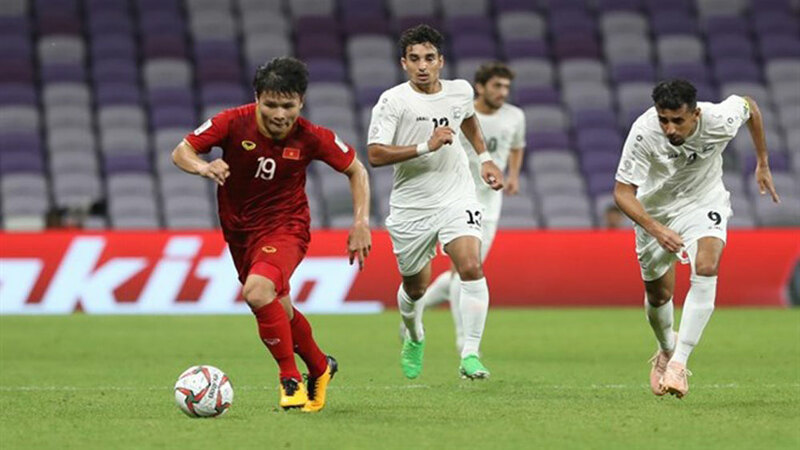 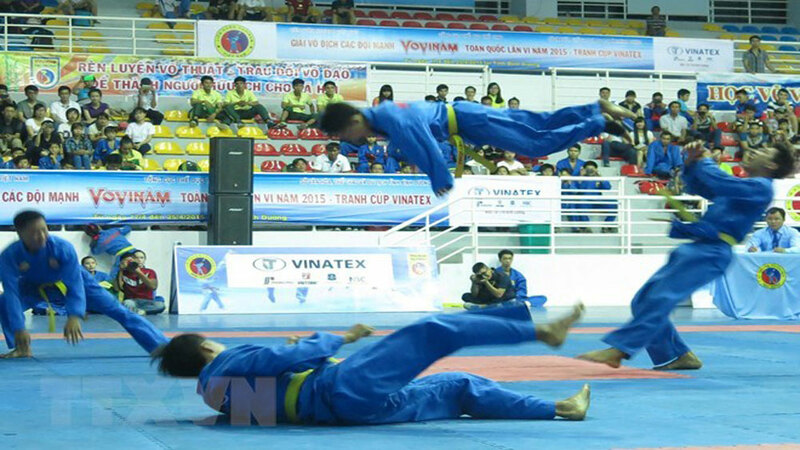 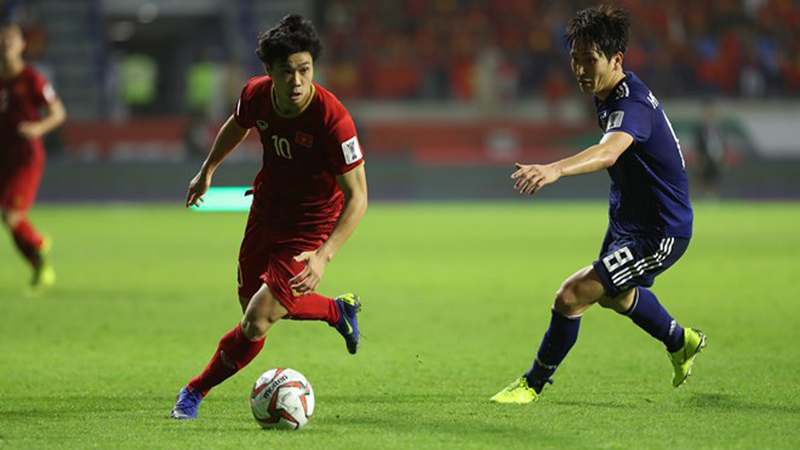 Vietnam’s U23 team remains in Group D together with Japan, Pakistan, and Nepal after a redraw of the men’s football at the Asian Games (ASIAD) 2018 was organized in Kuala Lumpur, Malaysia, on July 25. 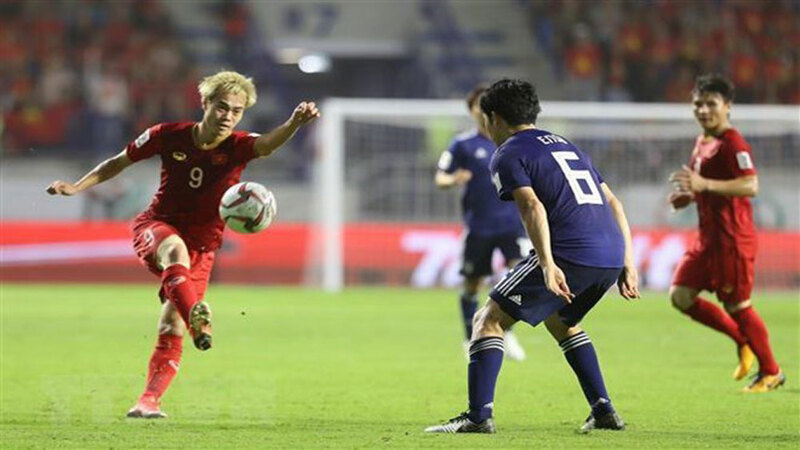 Vietnamese women have advanced to the quarterfinals of the Asiad 2018 football competition with 3-2 victory over Thailand. 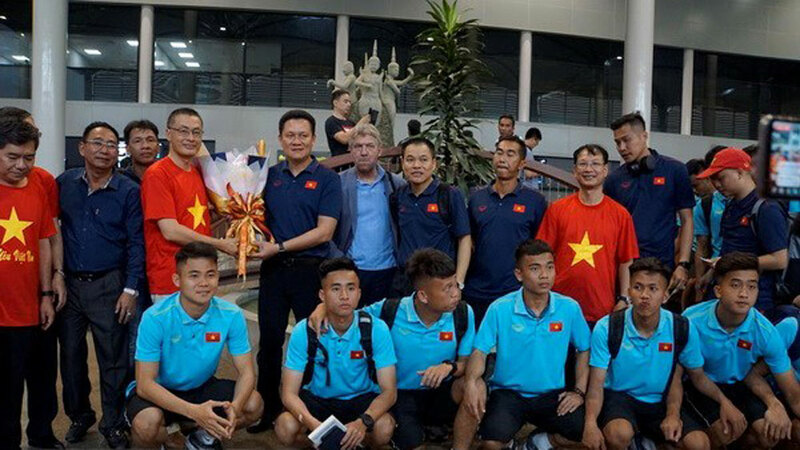 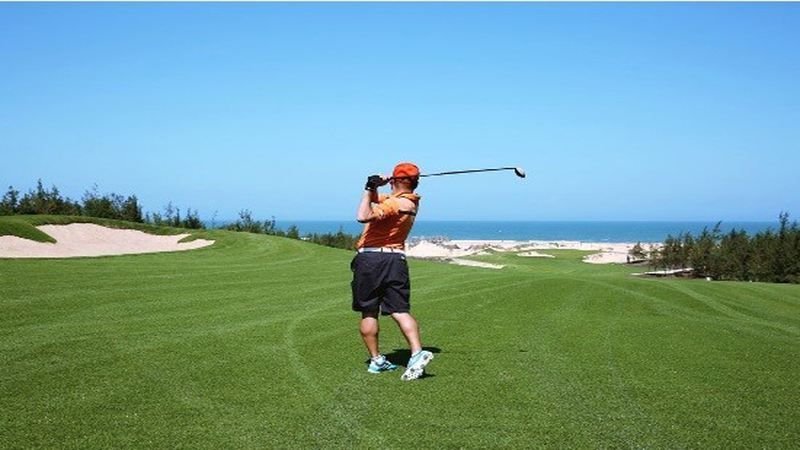 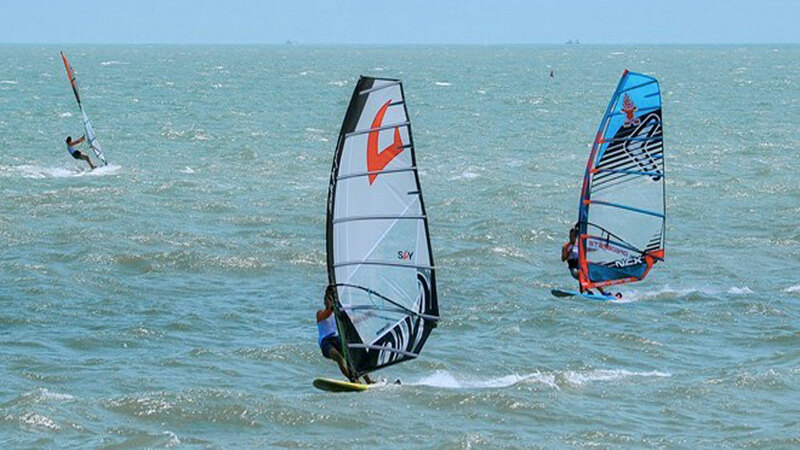 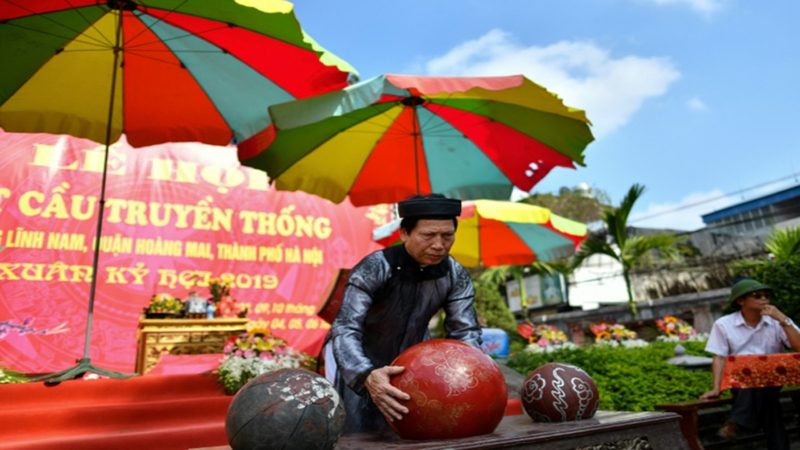 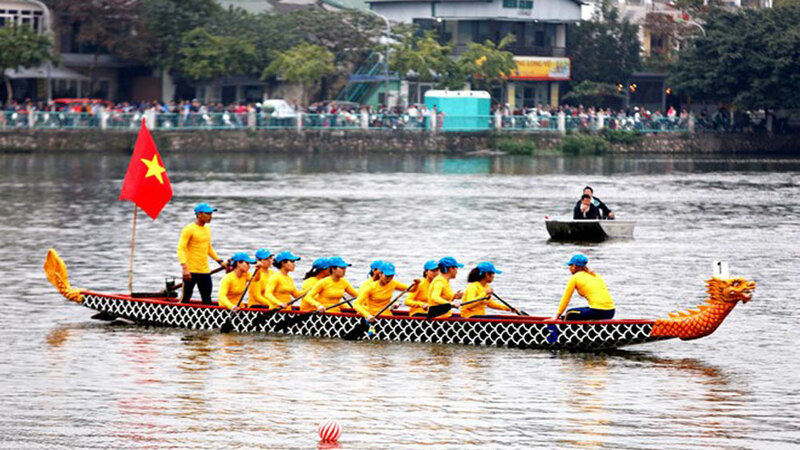 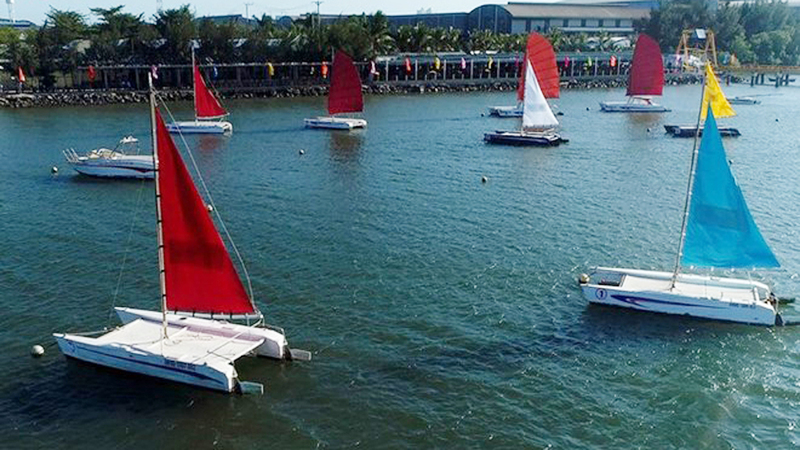 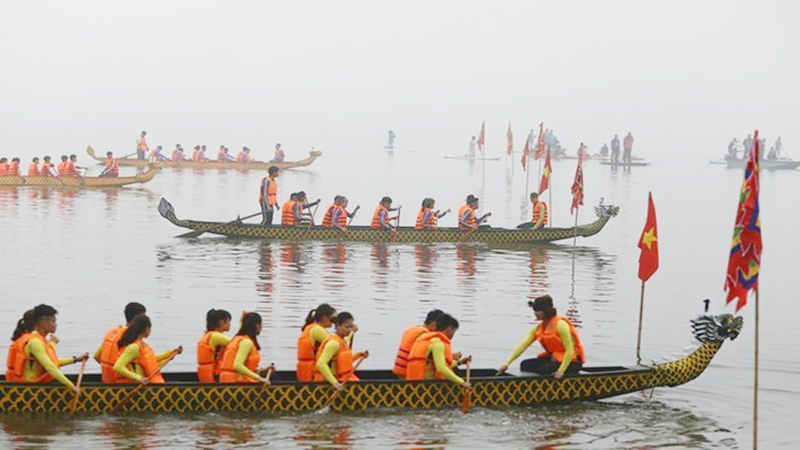 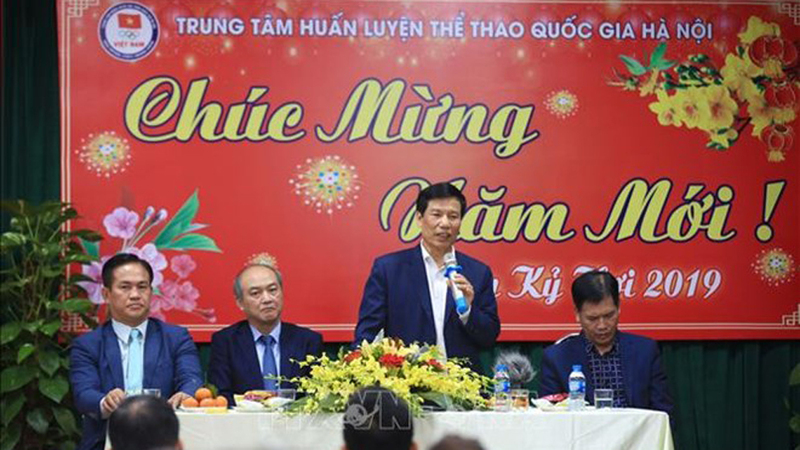 After Vietnam’s Olympic team beat Bahrain to win a ticket to the ASIAD quarter-finals, many travel companies in Hanoi have promptly designed tours to bring Vietnamese fans to Indonesia to support the players on August 27.